JACKSON, NJ – April 27, 2016 – Six Flags Great Adventure’s insane, new 4D, free-fly coaster The Joker (formerly going to be called Total Mayhem) took its first test run late afternoon Wednesday. 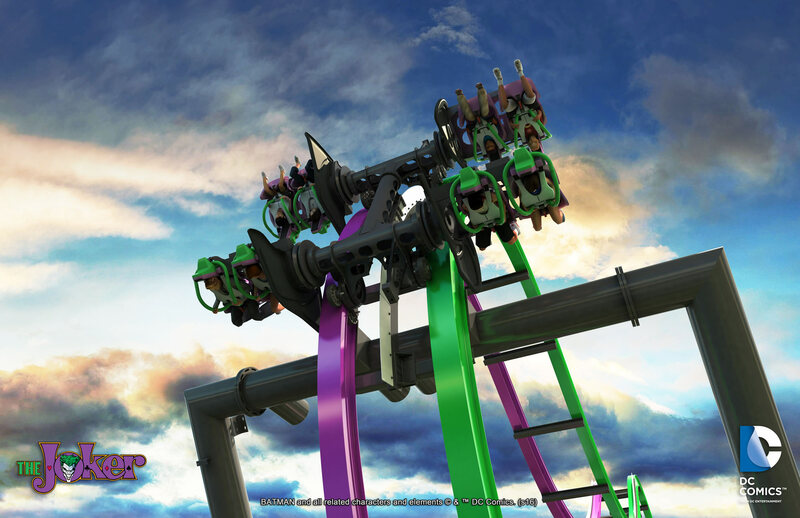 The flawless run was captured by on-board video. 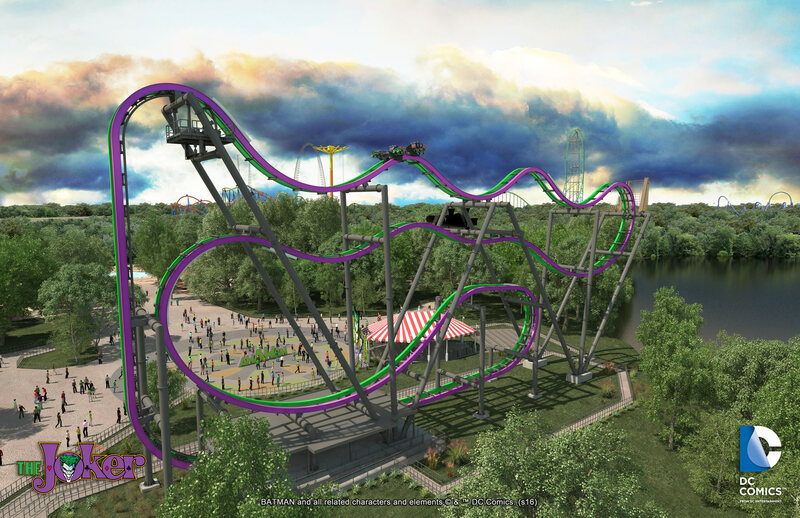 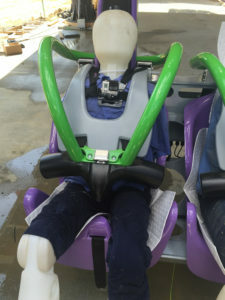 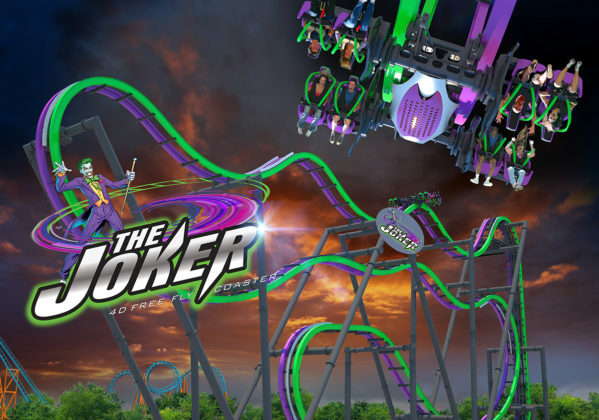 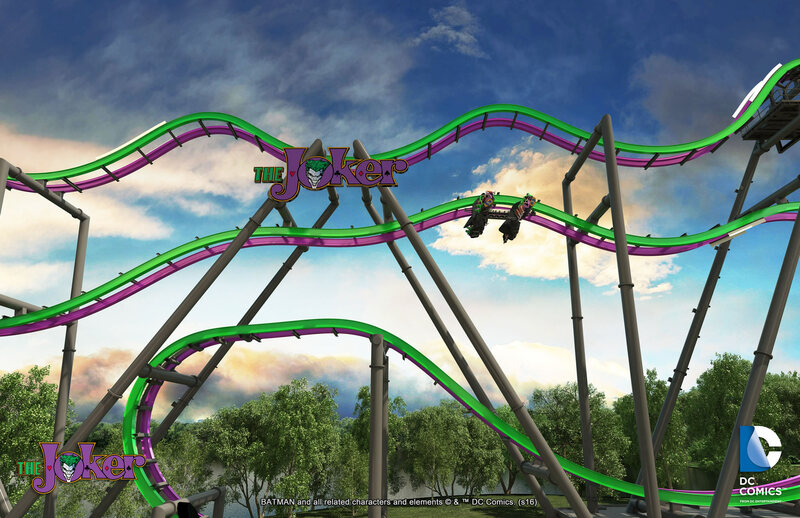 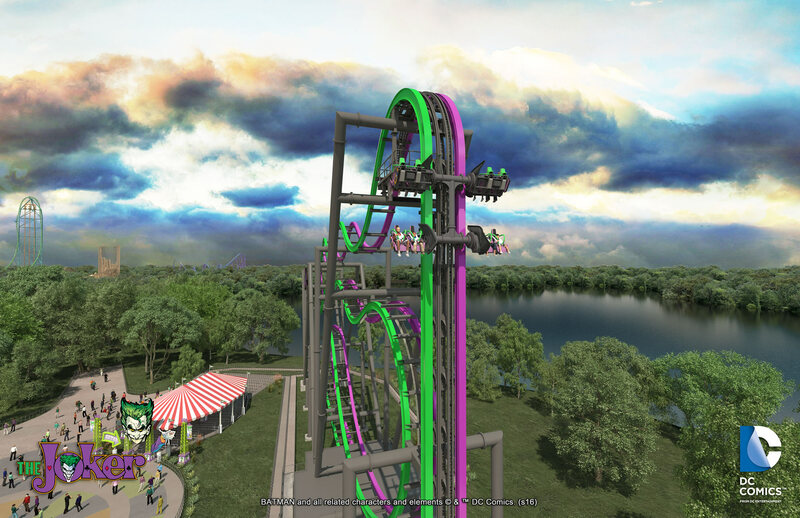 After being lifted straight up a 12-story, 90-degree hill, The Joker will wreak havoc as riders flip head-over-heels at least six times along the seemingly weightless journey. 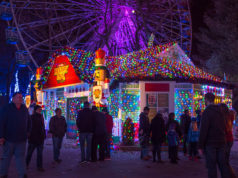 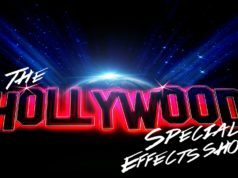 Thrill seekers will experience exhilarating leaps and dives along a horizontal plane, along with unexpected drops as they tumble from one level to the next. 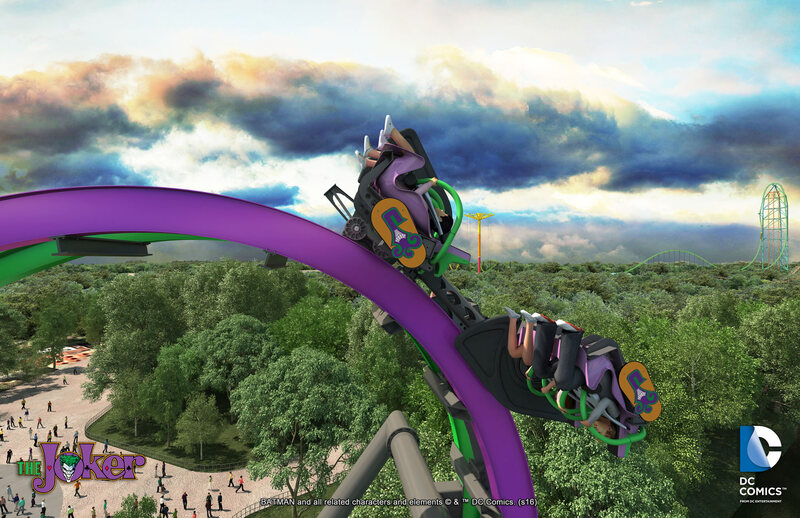 The wing seats amp up the pandemonium since riders will experience all of this chaos with no track above or below — just the sky, ground and adjacent Great Lake churning around them. 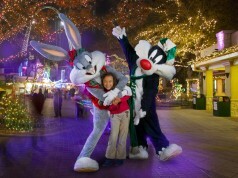 The Joker is the second 4D, free-fly coaster of its kind anywhere in the world. 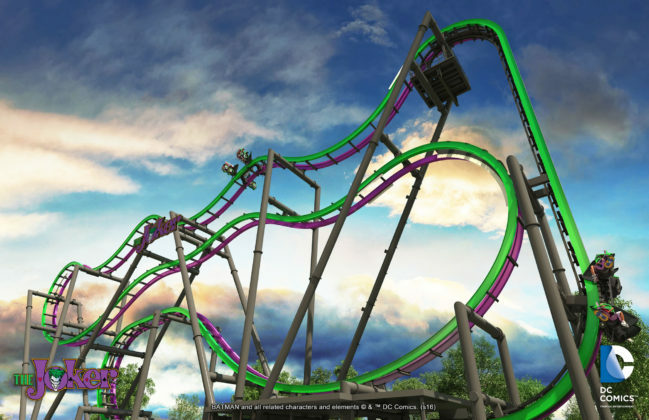 See the article Total Mayhem Coming to Six Flags Great Adventure in 2016 for more details on this incredible coaster.